COPS have arrested a man and found a completely naked passenger after a bizarre police pursuit across Tweed Heads. On March 20 around 6.30am, police observed a blue-grey 4WD suspected of being involved in an offence at Kennedy Drive. The car was allegedly driving without headlights for some time as police followed the car onto the M1 southbound. On the M1, the car allegedly drove just 70km/h in a 100km/h zone, before the car attempted to take the Kirkwood Road off ramp. Police activated their sirens and lights, but the car failed to stop and instead continued at 50km/h on the highway with its hazard lights on. 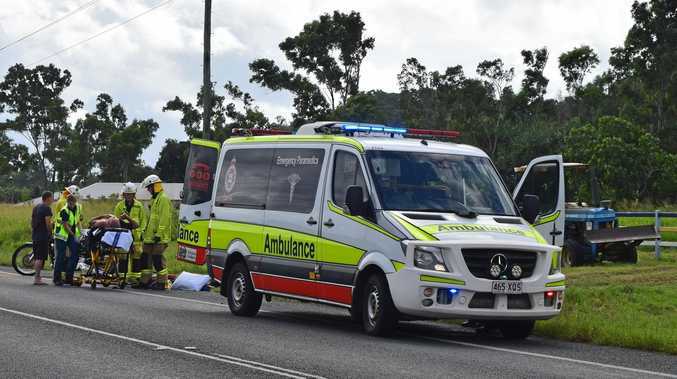 It allegedly exited the Minjungbal Drive off ramp at 40km/h in a 60km/h zone before turning into Machinery Drive and ignored road signs that indicated a right-hand only turn at the intersection of Amber Road. The car allegedly ignored a number of road rules before finally turning into Doyle Drive and into a private carpark. The driver was then arrested. Another man was found completely naked in the back of the car. He had allegedly been lying flat in the back seat of the car and was not wearing a seatbelt. The driver was taken to hospital for a blood and urine test. 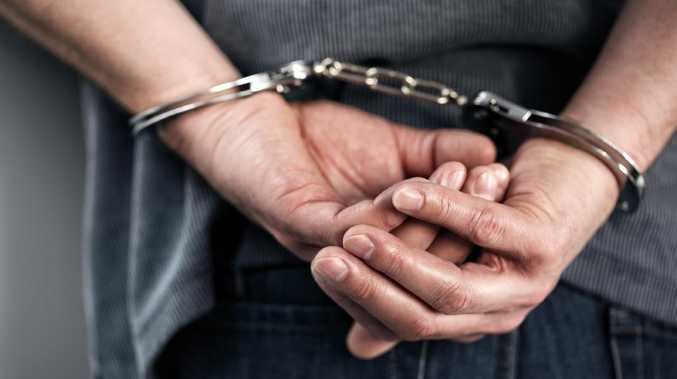 He was charged with possess prohibited weapon, refuse to obey direction, negligent driving and aggravated break and enter. He will appear at Tweed Heads Local Court on May 13.